Way of Tanks is the first and only tank race in the world. Speed up, overcome obstacles and traps as fast as you can! Destroy the enemies, use and upgrade your tank's super powers. 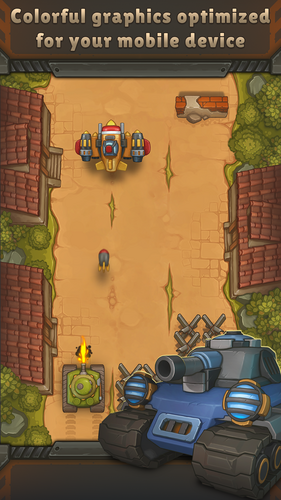 Way of Tanks is the world of steel armor, clever maneuvers and adrenaline. 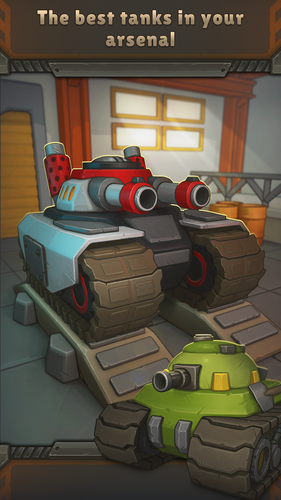 Compete with your friends, drive your tank forward and become a true hero. Join the tanks army right now! Mouse click on game screen to set input focus on game. 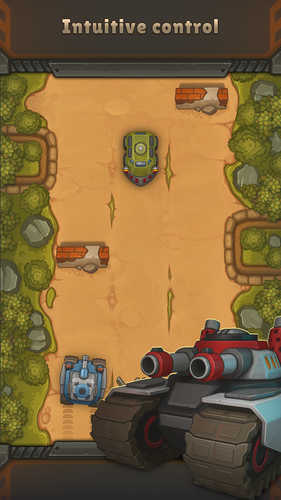 Use arrow keys to navigate and tank control, use enter or space to confirm.